Updates to Tessie's profile since your last visit are highlighted in yellow. Stories...where to begin! There never seemed to be a dull moment throughout High School. Everyday was another exciting adventure! 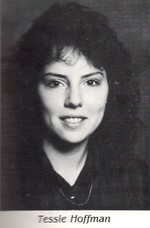 Tessie Hoffman updated profile. View. 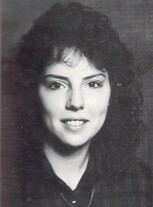 Tessie Hoffman has a birthday today. Tessie Hoffman changed profile picture.